To provide competitive baseball at an affordable price. 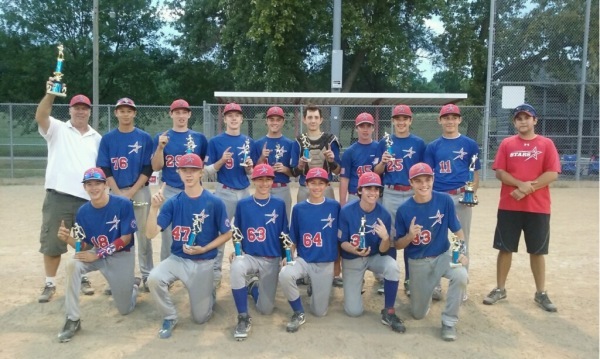 The Southwest Stars organization is a member of the St. Louis Amateur Baseball Association (SLABA) which provides St. Louis area high school players and younger teams with maximum exposure to the toughest competition in the Midwest. 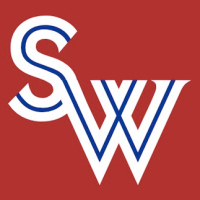 The South-West Stars organization emphasizes player development and the development of young coaches. The Stars’ organization was established in 1996 and are based in St. Louis County pulling players from a number of area schools. The Stars home games are played at The Principia High School and Whitfield School. The season consists of roughly 30-40 games including both SLABA league games and 4 – 6 showcase tournaments over the course of the summer. 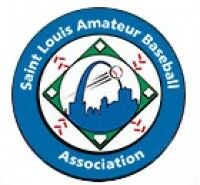 The St. Louis Amateur Baseball Association (SLABA) was established in 1987 to provide St. Louis area high school players and younger teams with maximum exposure to the toughest competition. SLABA currently has national affiliations with PONY Baseball, Inc., the American Amateur Baseball Congress (AABC), and the National Amateur Baseball Federation (NABF). The league sends teams of all age groups to postseason tournaments hosted by these affiliations throughout the country. Former SLABA players have gone on to play in every level of college and pro baseball. Currently, five former SLABA players are playing in the Major Leagues; David Freese, Ryan Howard, Kyle McClellan, Dave Phelps and Max Scherzer.